This event is the second Franco-Russian workshop around algorithmic complexity. The first workshop took place in Moscow in June 2010. 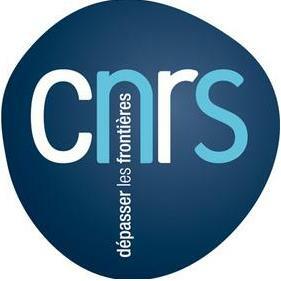 The goal of this event is to gather French and Russian researchers that are interested in algorithmic complexity, including theory and applications. Several survey lectures are planned, as well as research talks and discussion sessions. The Workshop will be held at the French-Russian J.-V. Poncelet laboratory. Call for participation (text version). If you want to participate the workshop please send an email to one of the organizers. The Workshop will be held at the French-Russian J.-V. Poncelet laboratory located in downtown Moscow, several minutes walk from the Old Arbat street, see address and direction in Russian and in English.